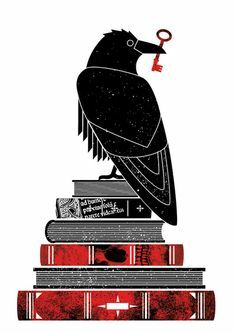 I started the CROW AWARD ( Creative Reads by Outstanding Writers ) in 2010 to highlight outstanding books that I had read and reviewed that year. The books may not have been written in 2010 but reviewed that year. Originally, I gave only 4 awards: Occult America, Honoring the Sacred Earth, Slights, and Disintegration.